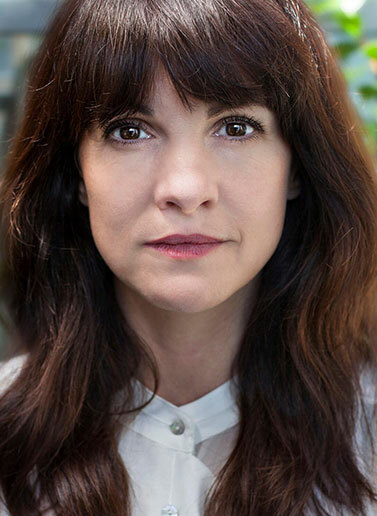 Niky Wardley appears in Twelfth Night at the National Theatre from 15th February. 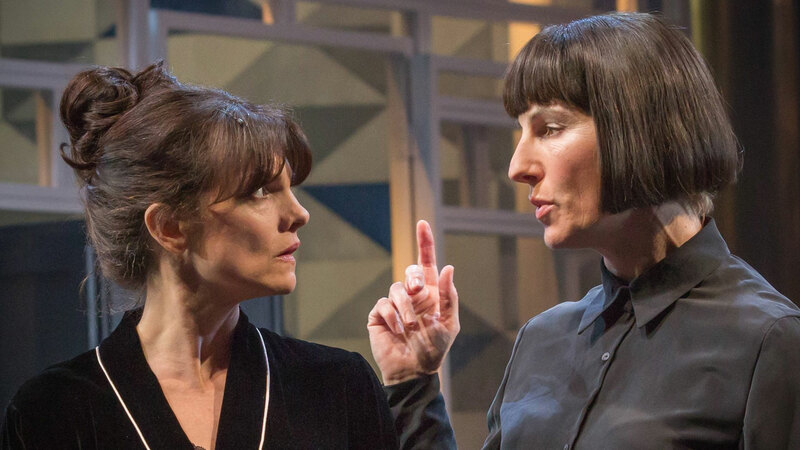 You can also see the show at a cinema near you, broadcast as part of NT Live on 6th April. Get your tickets here. Make sure you get your tickets - opens on January 7th at Wyndham's Theatre!